Looking to get away from it all and go dive the Bahamas? 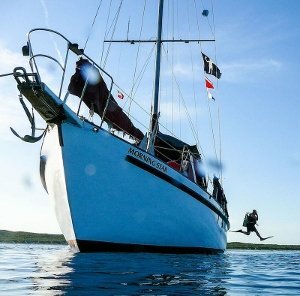 Come dive Blackbeard's with us - an all inclusive Live-Aboard to the Exuma, Cays. Depart from Nassau December 7 and return December 13. Space will be limited, don't miss out!